Food writer and cooking teacher Christopher Tan busts the world of home baking wide open, with unique recipes, stories and detailed knead-to-know advice from the deepest corners of a true oven nerd’s mind. Explore over 60 breads, cakes, cookies and dishes inspired by his life, travels and food obsessions. Geek out with him over ‘intelligent’ black rice cake, homemade Pocky, the tangled histories of puff pastry and a breathtaking luncheon meat extravaganza. Learn how to make Banhmiclairs, smoked cloud cookies, bundt cake with built-in frosting and much more. 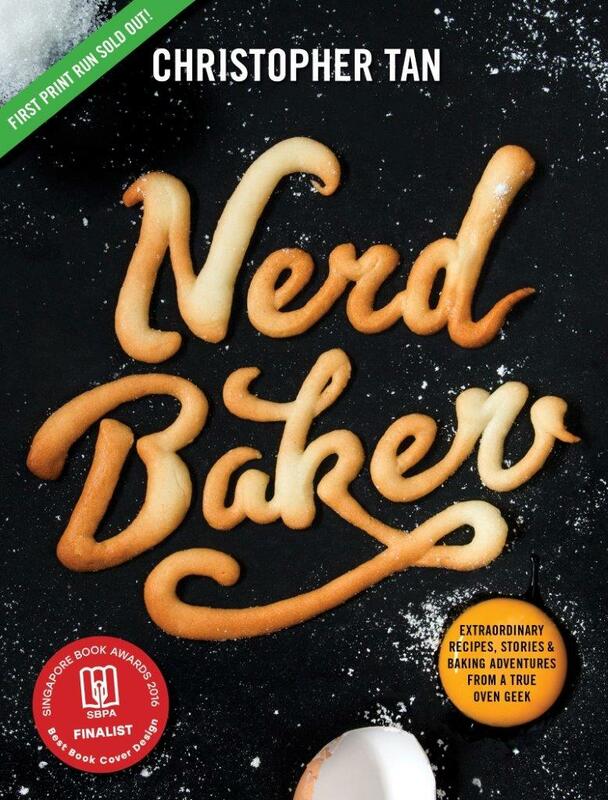 Follow the NerdBaker through the oven door into a whole new baking dimension.